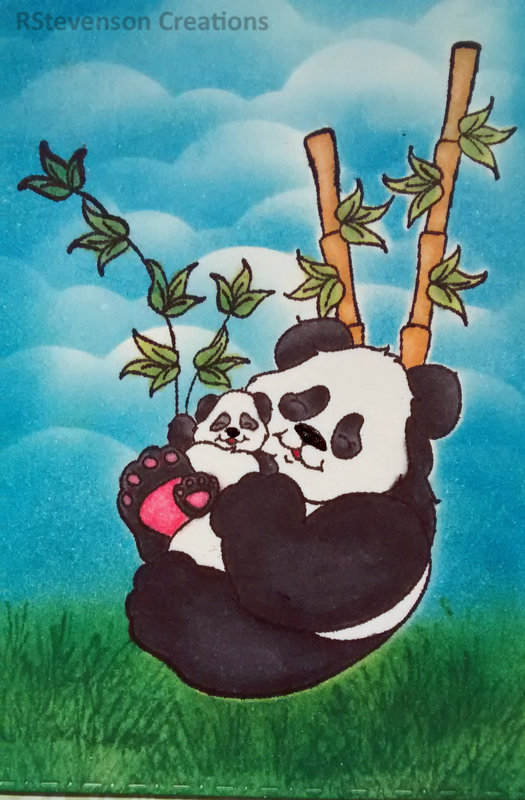 Sharing a card that I made for my mom for Mother’s Day this year! As soon as I saw the image of the mother doing her daughter’s hair, I knew I had to make it. It brought back so many childhood memories of when my mother would fuss over my hair! From the rags to make wringlets, to the huge rollers that I had to sleep with AND every different colour of ribbon that you could think of. LOL! 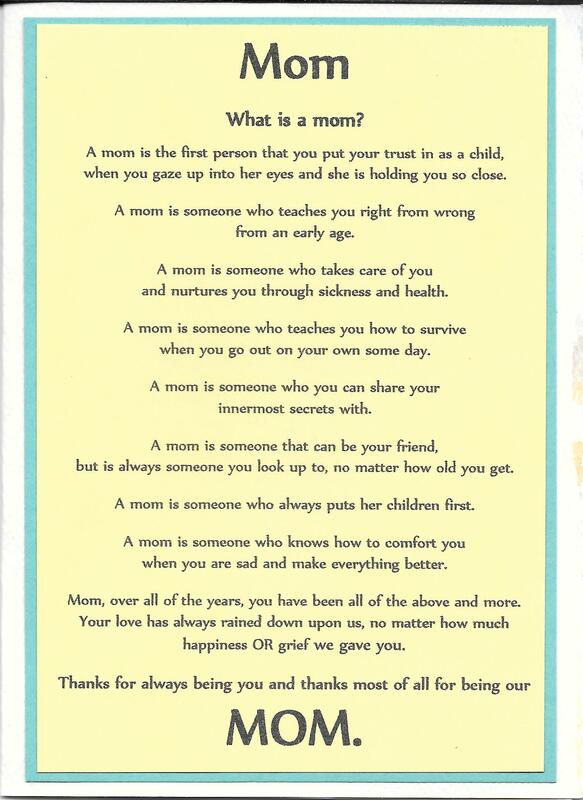 I am one of the lucky one’s to have had such a loving mother all of my life and hopefully for a long time to come. Happy Mother’s Day to all of the mom’s out there! Digital Stamp: The Paper Shelter – Don’t Pull So Hard. Coloured in image with Copics and then fussy cut around the image. My mom loved her card! Hope you do to! Hi Everyone and Happy Mother’s Day to all of the moms and Grandmas out there. This year for my mom, I made this card with bears. Images were stamped using Memento – Tuxedo Black and then coloured in with a mixture of Copic Markers and Spectrum Noir Alcohol Markers. Here is a close-up of the coloured image. 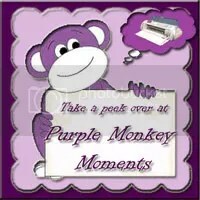 The background paper is from Follow Your Heart by Rhonna Farrer – Be Happy (6 x 6″ Designer Paper Pad). 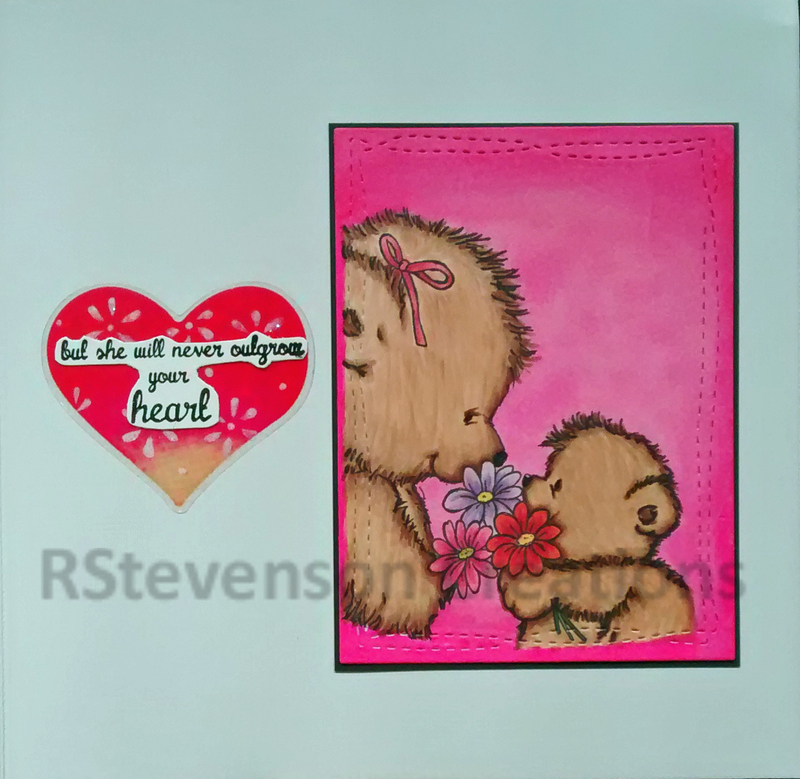 Image is from Woodland Hugs Stamp Collection by Samantha Chaffey. 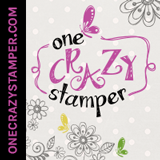 Sentiment – Stampin Bella let us inspire you – The “Woodsies” Collection – Bedalia and Betsy go for a walk eb288. Used 1st half of sentiment on front of card and second half on the inside of the card. 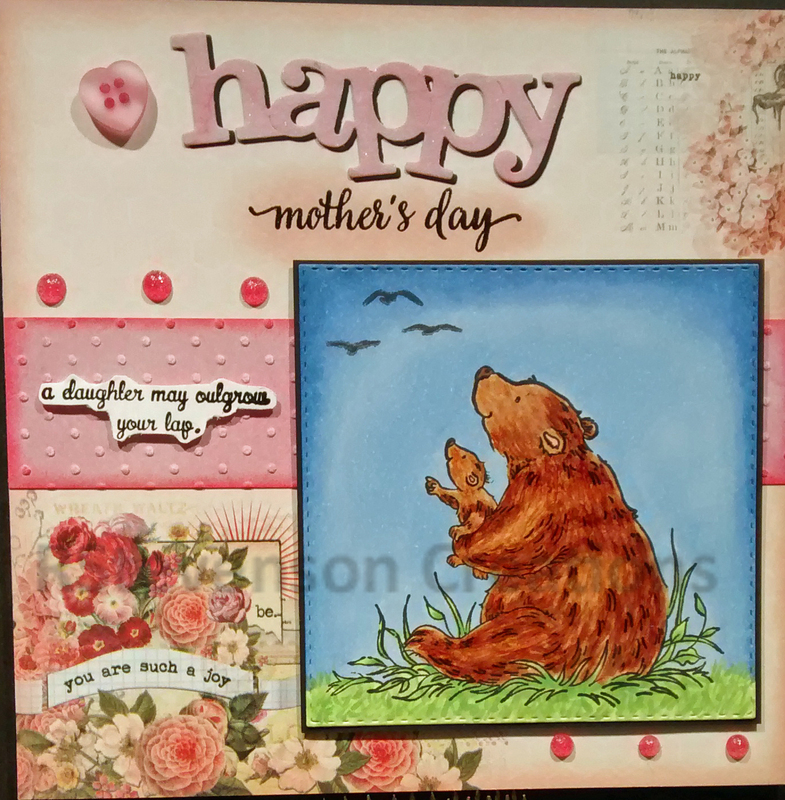 Inside stamps is from Wild Rose Studio – CL299 – Flowers for you. Here is a close up of the coloured image. 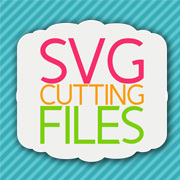 Die cut image with Avery-Elle D-04-11 Wonky Stitches Die. Thought I’d share the card that I made for my mom for Mother’s Day. 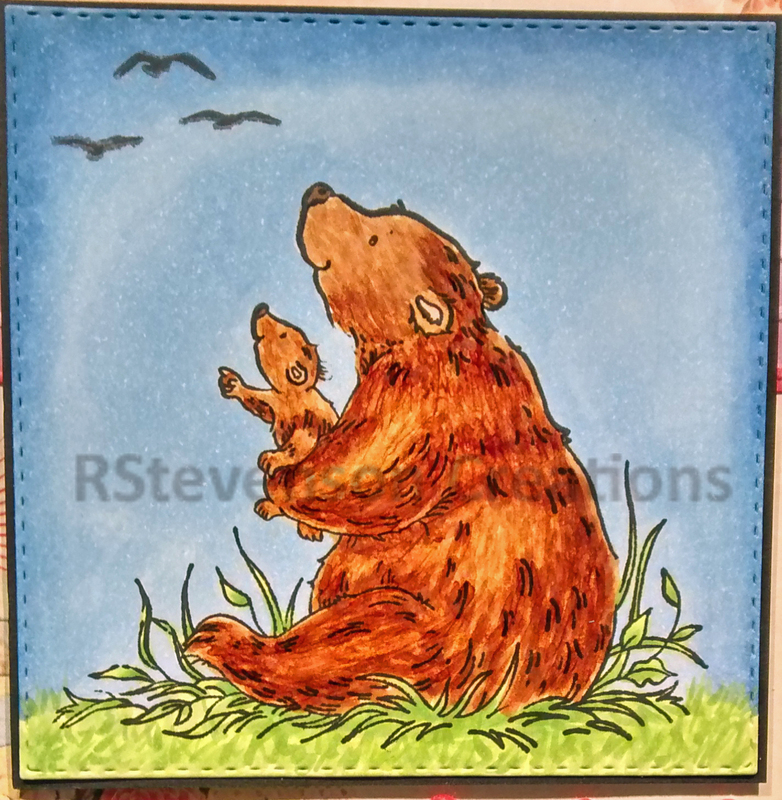 The stamp is from High Hopes Rubber Stamps – Snuggles and Cuddles T503. I stamped the image twice. Once as a mask so that I could do my background first and then again with Memento – Tuxedo Black ink. Coloured it in with Spectrum Noir markers. For the sky I used Tim Holtz Distress Ink – Salty Ocean and Avery Elle – Custom Steel Dies – Made in the USA – D-05-01 PiercedCloudsDie. For the grass I used a mixture of Tim Holtz Distress Inks – Mowed Lawn, Tim Holtz Distress Inks – Lucky Clover and Tim Holtz Distress Inks – Peeled Paint. Used a little grass stamp that I have to add some texture. Sentiment is from me created in Microsoft Word and the printed out on white cardstock. 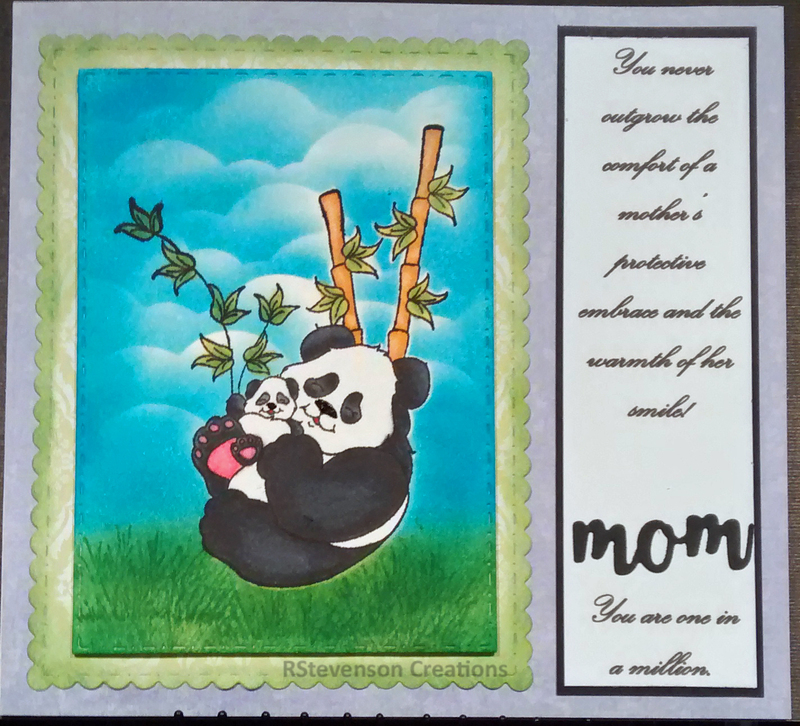 “Mom” is from My Creative Time – Mom Stamp and Die set. 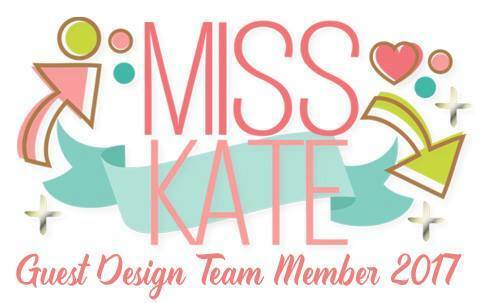 Background paper is from Kaitlin – Recollections Signature 12 x12 Paper Pad. Used Craftin Desert Diva’s Fancy Frames for the stitched rectangle and scalloped edge frame. 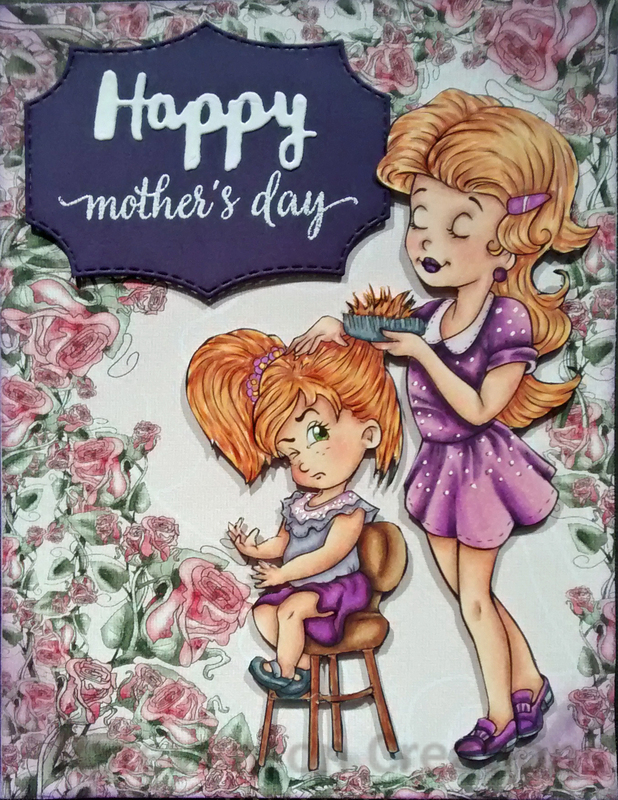 Sharing a card I made for my mom this year using Craftin Desert Divas Rain or Shine stamps and Sentiments. I used my watercolour pencils to do the background. Then I used my Cricut Explore to cut out all of the hearts, mom and red puddle. 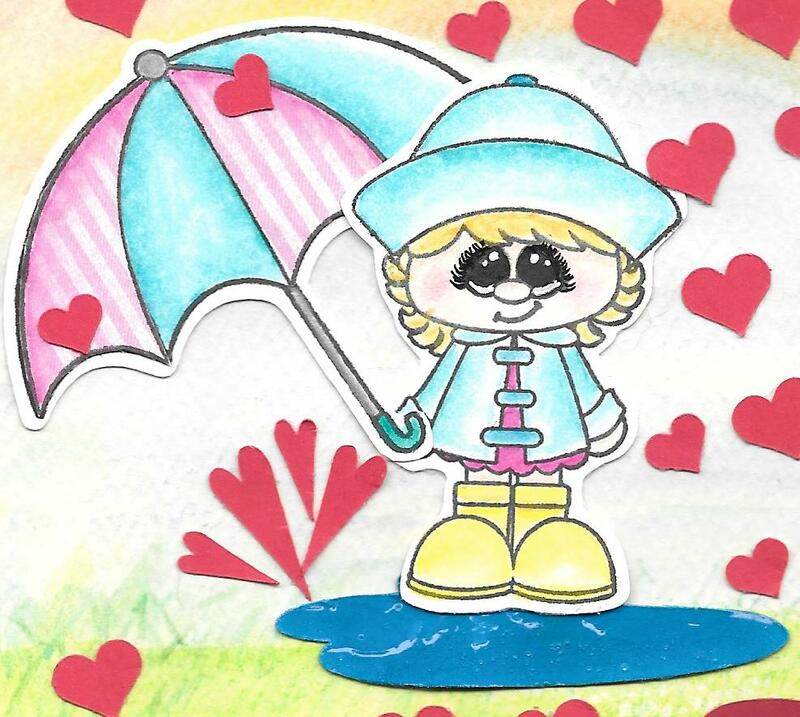 The red puddle is supposed to represent a puddle of love. 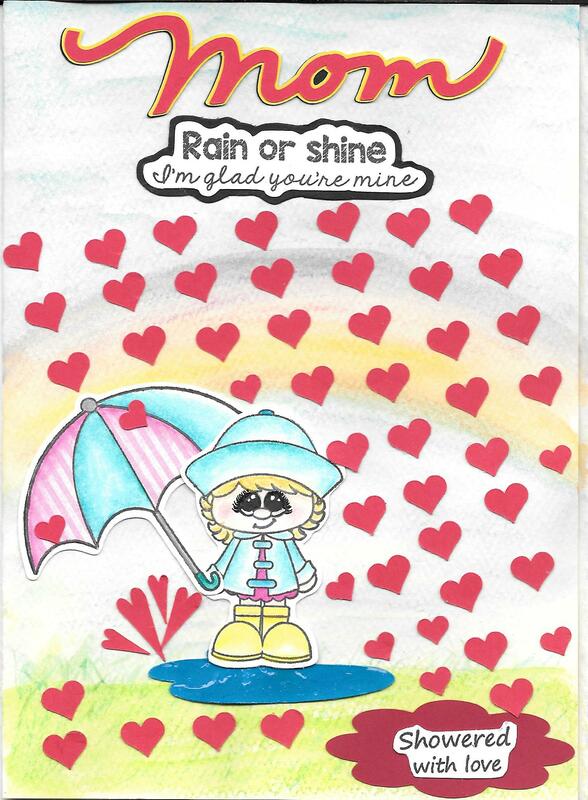 I thought the hearts went with the sentiment for raining down love. Here’s a closer look of the little girl. I coloured her in with my Prismacolor Premier Pencils and then blended with Gamsol. I used my Gelly Roll Pen 08 for the eyes. For the blue puddle, I cut out the puddle with my Cricut Explore and then added Glossy Accents. I also paper pierced the pattern in the umbrella and added a few small hearts. Lastly, I wrote this poem for my mom on the inside. Thought I’d share it with everyone. 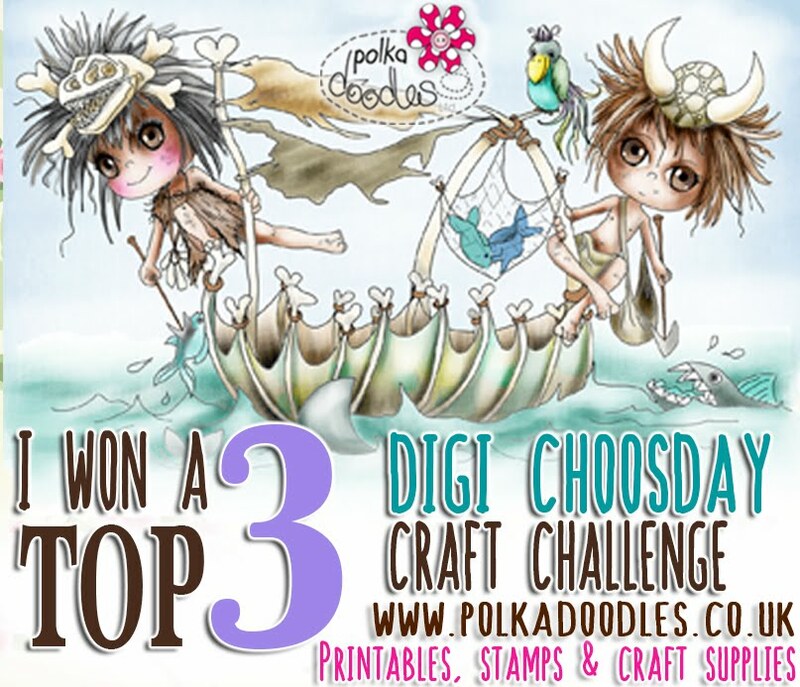 I won a prize from Craftin Desert Diva’s Mother’s Day Linky Party for this card. Thank you so much!